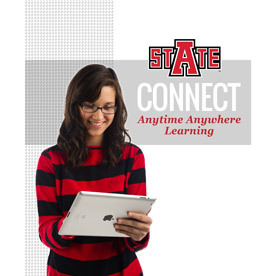 A-State Connect: Anytime Anywhere Learning, a book by Jill Simons, University College, Eric Coleman, Academic Affairs, Andrew Ferguson and Tyler Silvey, Digital Creative Media, tells the story of the First Year Experience (FYE) iPad Initiative, winner of the Apple Distinguished Program award. The award recognizes programs for innovation, leadership and excellence, and for demonstrating a clear vision of exemplary learning environments. Apple's website has details. Dr. Deborah Persell, professor of disaster preparedness and emergency management, and Maj. Brian Mason, assistant professor of military science, explained the DPEM proposal for building disaster response training facilities to members of the Walnut Ridge Airport Commission Monday. The commission voted to support the project, which calls for training facilities at Walnut Ridge Regional Airport and near Imboden. More details are online. 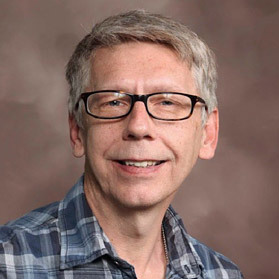 Dr. Kevin Humphrey, associate professor of agricultural education, and the research he conducts in his biodiesel lab at the university farm was featured in Delta Farm Press and AgFax. 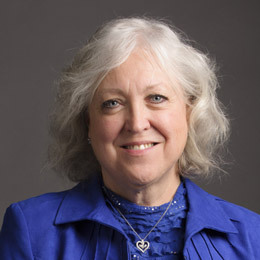 In addition, the articles explain how Humphrey has taken a lab model into high school chemistry, technology and agriculture classrooms across northeast Arkansas. He conducts workshops for high school teachers on how to incorporate a biodiesel lab in their classrooms. Ron Carroll, head athletic trainer, has been reappointed by Gov. 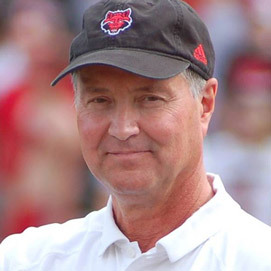 Asa Hutchinson to the Arkansas State Board of Athletic Training for the 22nd consecutive year. 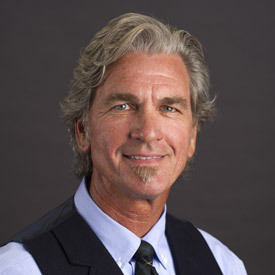 Carroll, a member of the National Athletic Trainers Association Hall of Fame, also will continue as board chair, a position he has filled since the board's inception in 1995. Carroll, in his 40th year with A-State Athletics, is featured online. After being away from acting for 15 years, Grant Froman, Sodexo Catering Services, made his return to theatre last week, playing the role of "bad guy" Caiaphas in the Jonesboro Foundation of Arts production of "Jesus Christ Superstar." Froman's story, explaining how he developed his passion for theatre and returned to the stage after a long break, was featured in Friday's edition of The Jonesboro Sun.